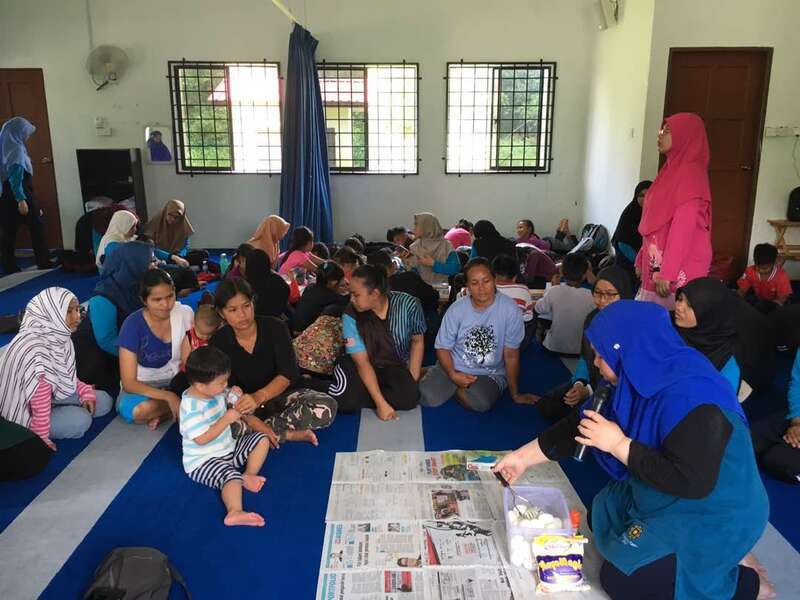 Lend A Hand Programme at Kampung Orang Asli Batu 14 Gambang was successfully conducted on 31st August 2018. 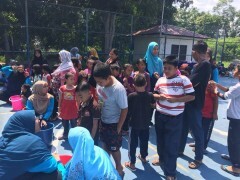 It is a half day community Service programme organized by MRC Mahallah Maimunah in collaboration with BUDI Unit, Office of the Deputy Dean Student Affairs and Alumni. 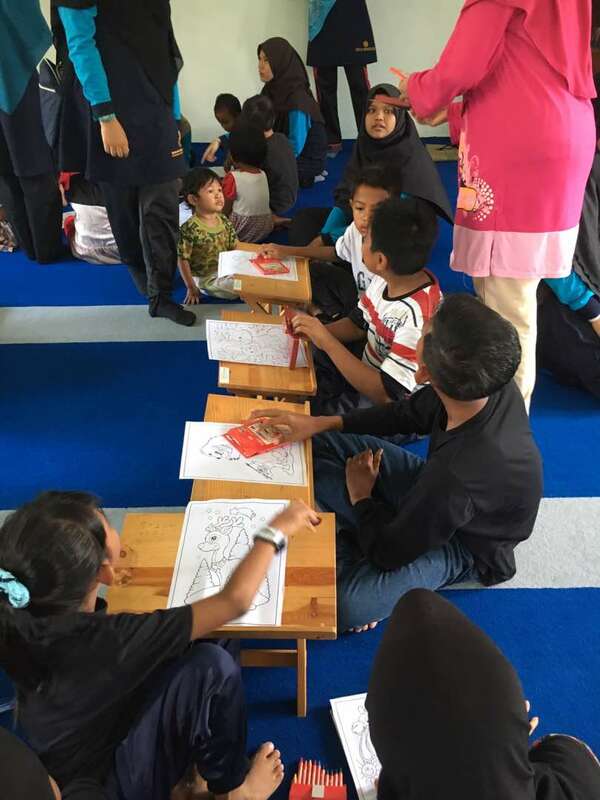 The programme focus on reaching out to the Muslimat community of Orang Asli at Kampung Orang Asli Batu 14, Gambang. There were games and also talks conducted on Solat Awareness. 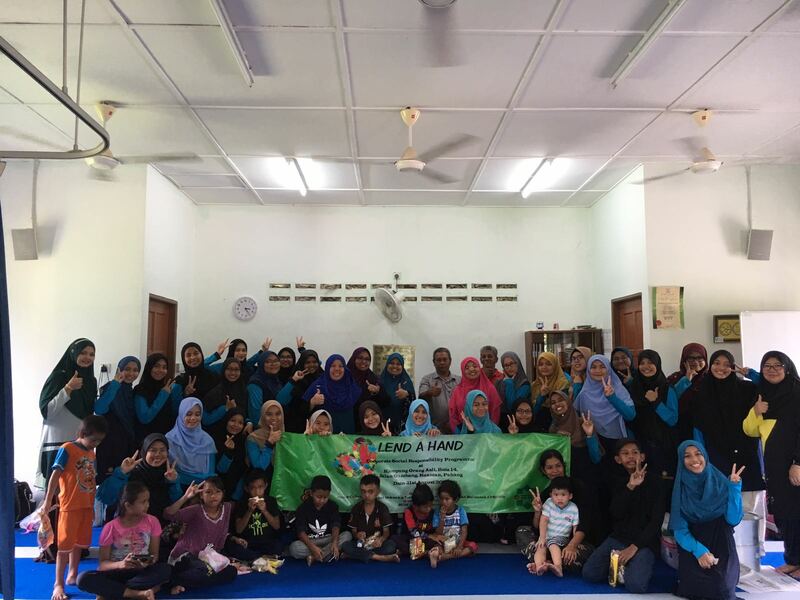 Around 5 Fellows and 40 students of Mahallah Maimunah were involved in making this programme a successed. Congratulations to all Student and Advisors of the programme! Here are some photos in the programme.